Bet 365 is one of the world's most famous bookmakers. Players are given the opportunity to place their bets on such a wide range of markets. 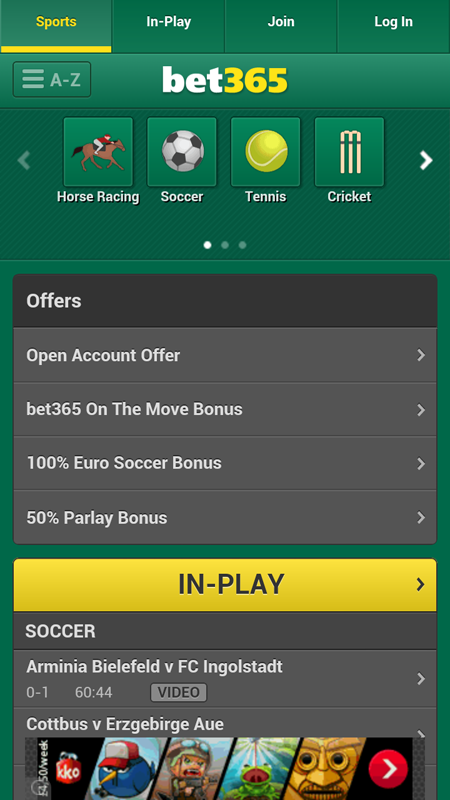 So it makes sense that downloading Bet365 offers an Android app that is highly functional and very user - friendly, allowing you to play wherever you are on the go. 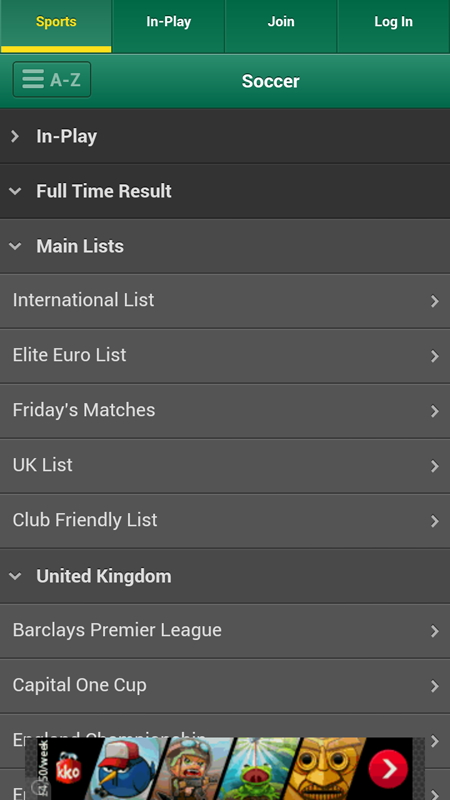 You'll want to take advantage of this Android app if you use Bet 365 regularly to place your bets. The process of downloading and installing the app is simple enough on your Android device, so go ahead and download Bet365. If you download Bet365 you get: - An App to deal with your BET 365 Betting Account - All your details stay with BET 365 and are not stored or seen by this app.